Day two's interview is with an author whose debut novel has already been out for a few weeks and was an RT Review "Top Pick" of June! It also falls into the category of Dark Fantasy, so there's grit, gore, and scary monsters and humans. 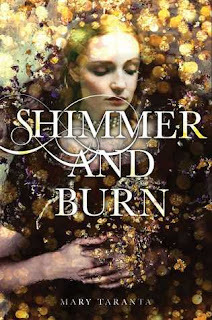 Please welcome Mary Taranta, talking about her debut novel Shimmer and Burn! 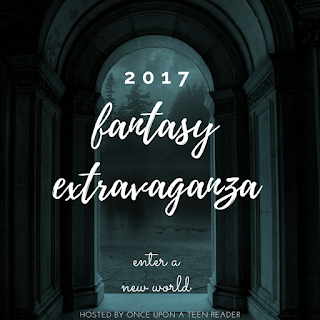 Once Upon A Teen Reader: You've created an interesting magic system in your book; not only are people addicted to magic, but it's something that can be smuggled, and even stolen with a touch. How did you come up with the magic for the world? 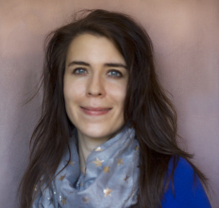 Mary Taranta: I'm a very visual thinker, so when I was deciding how my magic interacted with the world, I wanted it to have a physical component. Tattoos immediately came to mind--a skin deep representation of a spell. But I also like magic with consequences, so I created magic that was akin to thread: you can physically see the spell, but the older the magic gets, the more worn out it becomes. As it ages, it starts to fray like real thread would, which is what causes it to rot and sink beneath your skin, into your blood. And like anything you put in your bloodstream, it has an effect which varies depending on the person--it can either kill you, or it can turn you into an addict. Because you're physically carry the magic, smuggling it becomes that much more dangerous when you risk it getting into your blood; and people who can steal magic risk ripping threads apart and poisoning you in the process. OUATR: Speaking of the world, it seems to be something that's entirely your own creation, but I'm curious to know if you had any real-world inspiration when you crafted it? MT: I do have a secret Pinterest board for the book, and it has a lot of Icelandic landscapes--lava fields that have become meadows, black sand beaches, craggy mountains, that sort of thing; but it was purely background inspiration. The kingdom of Brindaigel was slightly inspired by the musical Brigadoon, about a Scottish village that disappears every 100 years in the outside world, while to the people who live there, only a day passes. OUATR: This story is filled with some pretty dark things; killing, and backstabbing. and slavery, and plagues. Were you ever worried that what you were writing was too dark, and why did you decide to write a novel that was so dark in the first place? 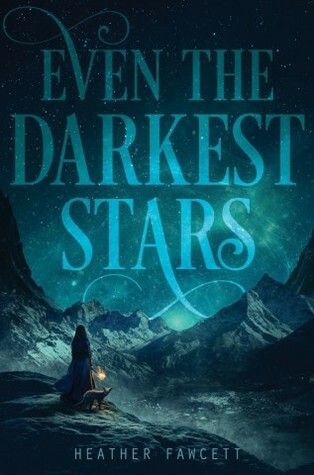 MT: Honestly, I never worried it was too dark, but this was my second "dark" YA I had written (the first one went on submission but didn't sell), and based on the feedback from my first novel, I knew the problem wasn't with body counts, blood loss, or grimmer themes, but rather, whether the characters were relatable! ;) In fact, my editor actually pushed me to make certain elements even darker to raise the stakes, so I had full support on that front. I never consciously decided to make SHIMMER AND BURN dark, and in the first draft, it wasn't quite as brutal as the finished book. (Certain characters lived to see the end!) But as I got to know my characters and their world, I found myself straying toward violence and death and plague because to me, it was more interesting, with stronger repercussions. OUATR: It's not uncommon for fantasy novels, and even YA in general, to make the main character someone with special abilities or a hidden destiny (not that there's anything wrong with that, I love a good hidden destiny story), but that doesn't seem to be the case here. What made you decide to write a YA fantasy novel without a "chosen one"? MT: Growing up, I used to playact my favorite stories in which I "met" the characters, or got involved in their adventures--but always as myself. And as I got older, I found myself drawn more to stories in which an ordinary person is forced to handle extraordinary circumstances because that meant there was always that slim possibility that even I, average girl from small town Ohio, could be pulled into an adventure one day. 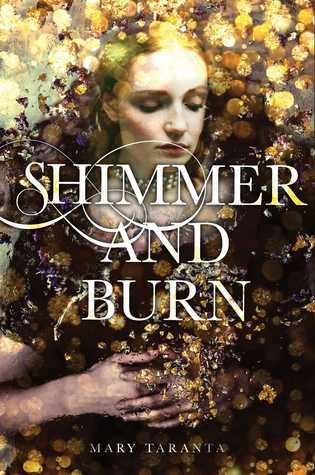 OUATR: What books would you suggest to people who have finished SHIMMER AND BURN and are waiting for the sequel to come out? 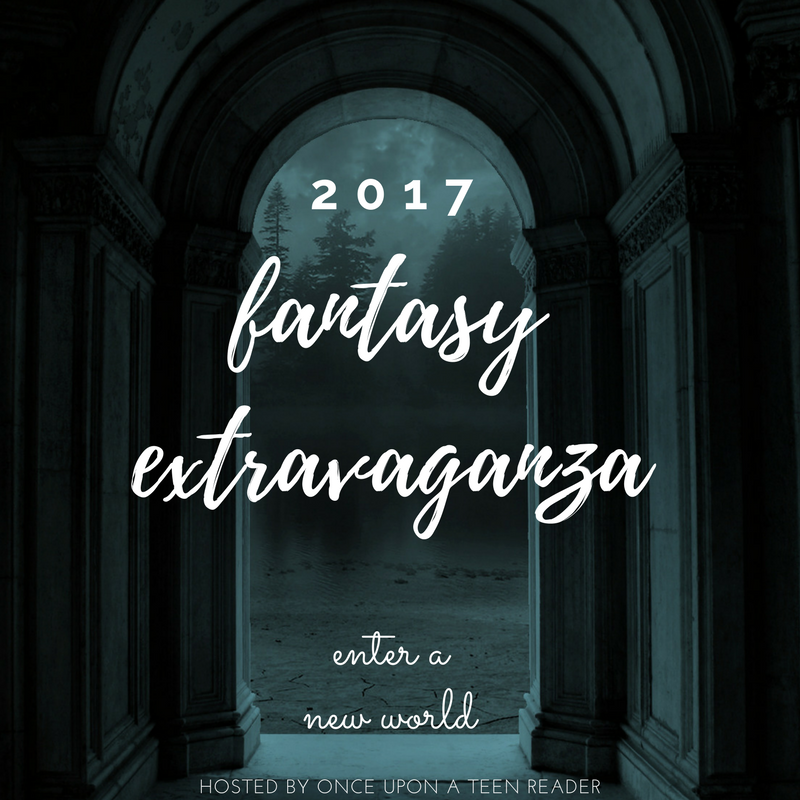 MT: A few of my favorite darker fantasies would be CHIME by Frannie Billingsley; PLAIN KATE by Erin Bow; The Winner's Trilogy by Marie Rutkoski; and then FOREST OF A THOUSAND LANTERNS by Julie C. Dao, which doesn't release until October, but is all kinds of amazing. Born the youngest save one in a family of ten, Mary Taranta grew up notoriously quiet but secretly wild, playacting her favorite stories and writing some of her own in the woods behind her family's farmhouse. 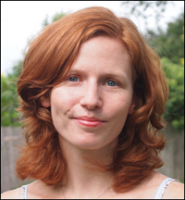 Originally from a small (very small) town in Ohio, she moved to the larger (much larger) Orlando suburbs kicking and screaming at the age of fifteen. It turned out all right in the end and she's still here, now with an adorable husband, two useless cats, and an unhealthy reliance on air conditioning. While she's not old enough to be President, she is too old to sit on the floor without cracking joints when she stands. As a Midwestern Southerner, Mary attained Level 9 Politeness and prefers her iced tea sweet. While I'm not specifically giving away a copy of Mary's book one of the prizes is a featured book of the winner's choice, of which Mary's is, so enter the giveaway if you're at all interested! I love politics involved with aspects of magic and it's consequences. I think authorMary Taranta has taken a unique and dark twist on a very familiar concept inthe fantasy genre.